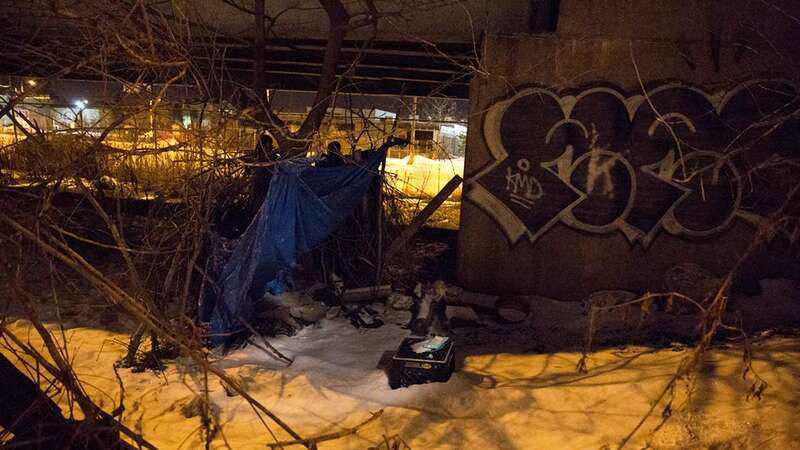 Most nights of the year, Philadelphia’ s homeless people are unnoticed, hidden beneath the city’s surface in underground concourses, living in cars or melting into shadowy corners where no one looks too closely. 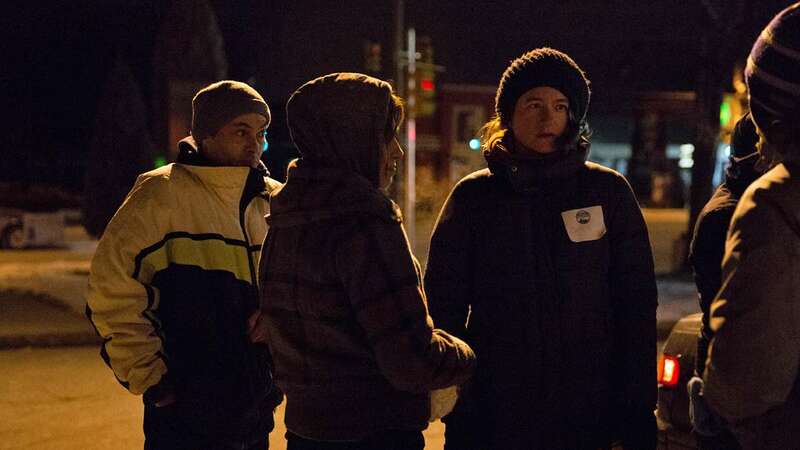 But in the frigid early morning hours of Thursday, about 300 volunteers fanned out from Broad Street Ministry to canvass the streets of Philly and count those who are often forgotten. “At the count, you have to look. You can’t turn away,” said volunteer and former Project HOME worker Melissa Berkey-Gerard. 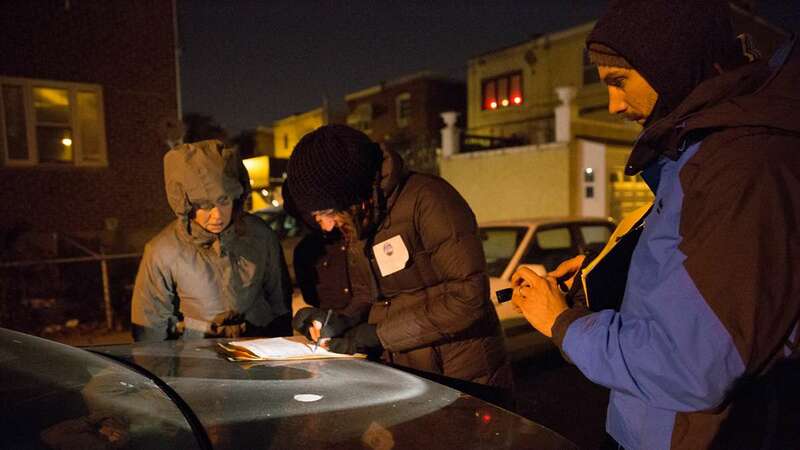 In a city like Philadelphia, Berkey-Gerard said, it’s easy to ignore people who are homeless. Wanting to see the situation first hand, she helped out with the midnight to 3 a.m. count. Sean Rafferty, a veteran of the U.S. Coast Guard, knows all too well what it’s like to be on the other side of the count, which is part of a national effort. 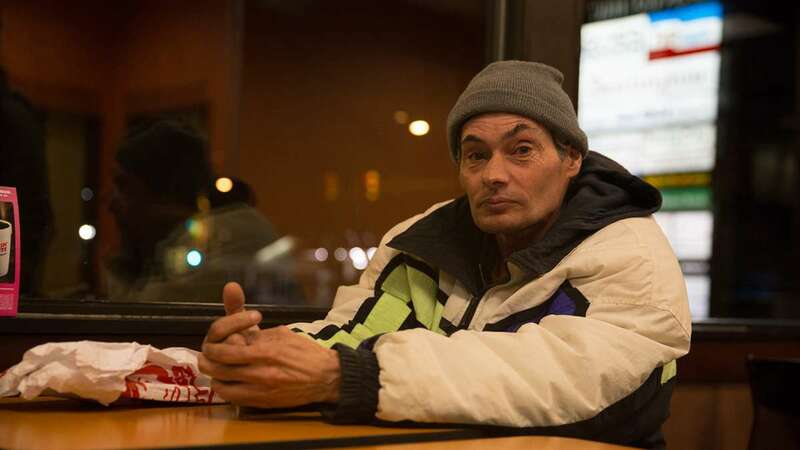 “I guess I gave up,” said Rafferty, who spent 10 years living on the streets. 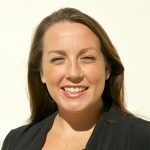 Now, a count volunteer, Rafferty works as a peer support specialist for the Department of Veterans Affairs. He said he understands a little better what people are going through. The label of “homeless” is much more complicated than not having a roof overhead, said Laura Weinbaum, vice president of Project HOME. A father losing his job, an addiction, a behavioral or mental-health problem all factor into a person’s housing situation. “Someone has a life story and it has lead them to this point,” said Weinbaum. This winter, in addition to the count, Project HOME, the VA and the Department of Housing and Urban Development have included a survey asking questions that include: Have you ever served in active duty? Were you ever in foster care? Do you believe you have or have been diagnosed with a mental disorder? It asks people to identify themselves by name. 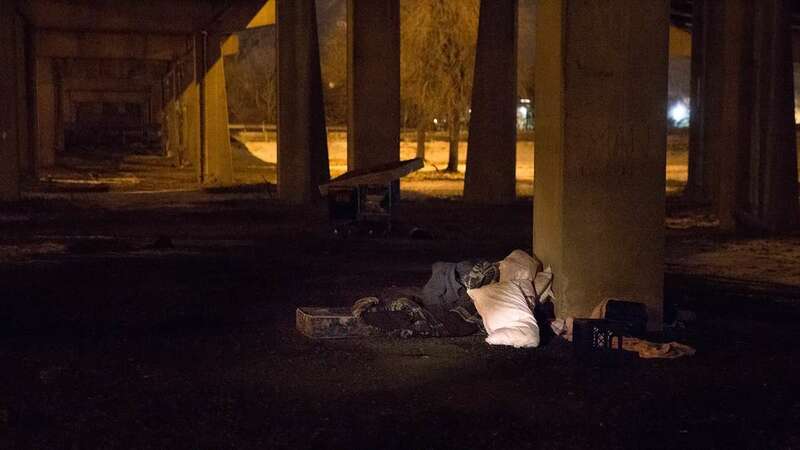 Weinbaum said the goal of the survey is to help with planning and to find out more about who is living on the street and at what point an individual has come into contact with other government agencies. 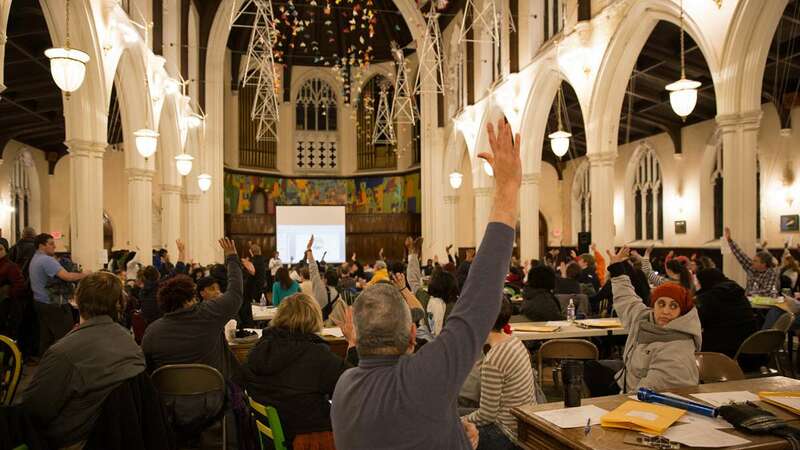 Last January when temperatures hovered around 50 degrees, 388 people were counted throughout the city. This year, preliminary numbers show about 170 surveys collected. 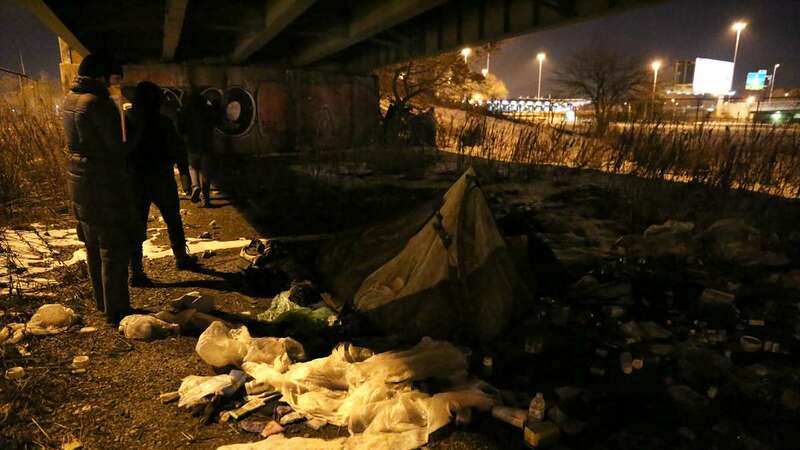 With temperatures in the low teens, those still on the streets are the city’s most chronic and most vulnerable, Maguire said. The information collected by the counters will help develop strategies that could help bring those holdouts out of the cold and inside.